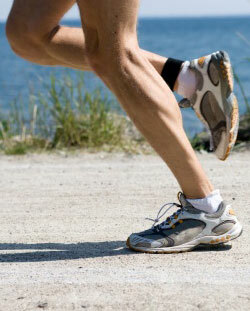 ​ ​Looking for information about each sports medicine surgical procedure? Click below to learn more about the procedures designed to fix your injury, and what is involved for the healing and recovery. ​Dr. Bell is a specialist in minimally-invasive arthroscopic surgery. Arthroscopy uses a small camera to see inside the joint and better treat the injured area. Surgical incisions are smaller and there is minimal trauma to the surrounding tissues. This means less pain, better results and a faster recovery.